YARN MAVENS IN THE NEWS! 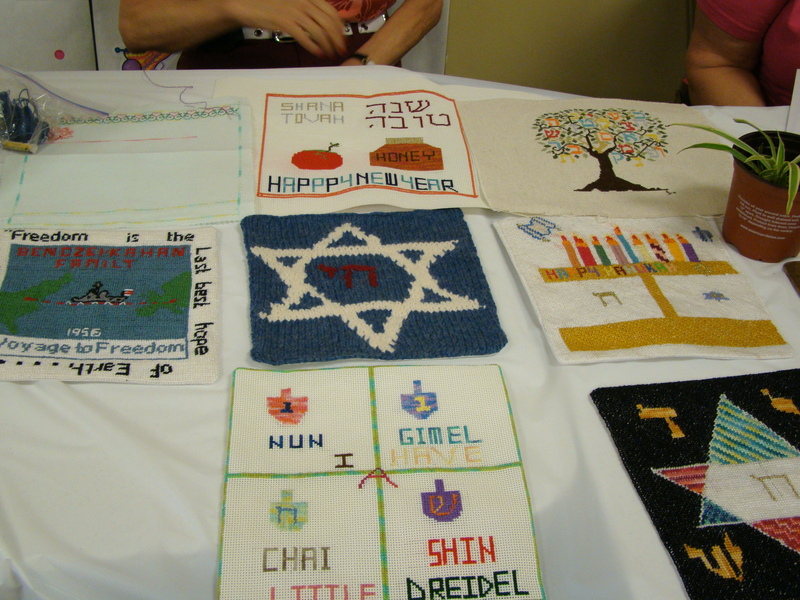 – click for article Some of the participants were creating their contributions to the Mi Shebeirach Tapestry while others were creating a tallit or a project they had in their closet and needed friends to re-establish their love of crafting. What a wonderful time kibbitzing, eating, drinking, and enjoying each other’s company and projects!